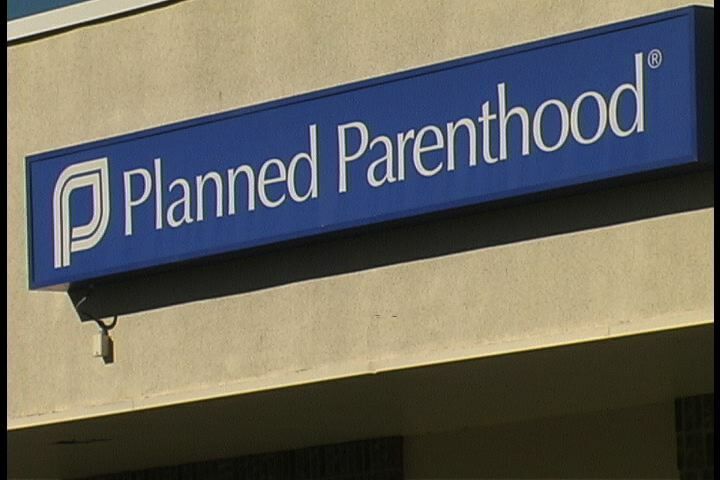 DES MOINES, Iowa — The Iowa Senate advanced a bill on Thursday that would defund the abortion and contraception giant Planned Parenthood. Senate File 2, was introduced by Sen. Amy Sinclair, R-Allerton, and requires that family planning funds only be provided to health centers that do not perform abortions. “The Department of Human Services shall discontinue the Medicaid family planning network waiver effective July 1, 2017, and shall instead establish a state family planning services program,” it reads in part. It does not prohibit funds from going to organizations that conduct abortions when the mother’s life is stated to be in danger. According to the Des Moines Register, debate over the matter lasted for over two hours, with some legislators expressing ardent objection. Planned Parenthood supporters also stood in the capitol building, wearing pink. The bill ultimately advanced 30-20, mostly along party lines, and now moves to the House for a vote. Gov. Terry Brandstad says that he is supportive of the move and would sign the legislation if it makes it to his desk. Lt. Gov. Kim Reynolds likewise believes the state can balance its interests. “We believe that we can provide the core services as well as make sure that taxpayer dollars don’t go toward clinics that provide abortions,” she told reporters.